NOOSA real estate agent Adrian Reed thought he was prepared for all the challenges that came with marketing all sorts of properties to savvy buyers, but he's never had a problem like this before. And that's because he's never had a listing like this. 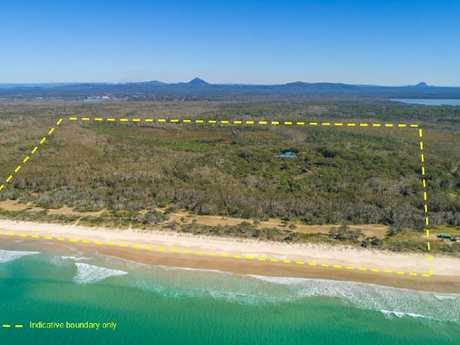 Seventy-seven acres of absolute water frontage on Queensland's Sunshine Coast, minutes from the beach and Noosa's town centre, with all of the calm and seclusion of a private island but none of the inconvenience. The issue that comes with selling a property like this? According to Mr Reed, it's impossible to put a price on. "Most property has some level of equivalency, either a property in the same street or a similar transaction, but this is so unique that it really goes beyond any comparable sale," he told news.com.au. "Even in our search scouring up and down the east coast it's still extraordinary difficult to understand what it might be worth. It's going to be worth something different to everyone." 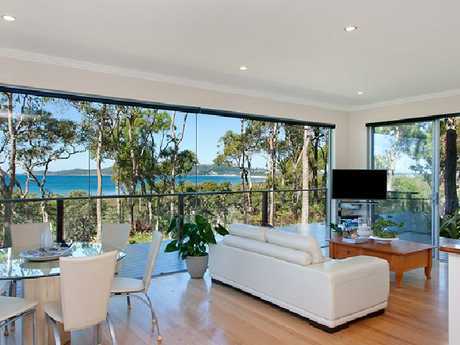 Mr Reed describes the property at 312 Teewah Beach Road, Noosa North, as "like buying an island but you're literally 10 or 15 minutes from Noosa Main Beach". "It'll provide either the ultimate retreat for someone who's trying to escape without being inconvenienced, or an amazing family retreat for a family who's ultimately using it as a place to come together," he said. The property has been used just this way by current owners, Peter and Liz Upton, since they purchased the property in 1999. They see the unique stretch of beachfront land, and the luxury house that sits on it, simply as their home. They've turned down "crazy money" - up to $70,000, from people wanting to let the place over Christmas when their family visits - and have occasionally lent it to commercial users such as Mazda, who launched their MX5 model at the stunning location last year. 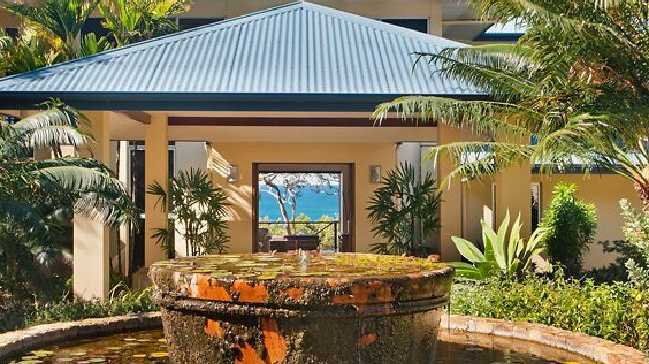 Now that the couple is into their early 70s and planning more travel which means less time on the property, they're "changing gears" and giving someone else a go at living in paradise. 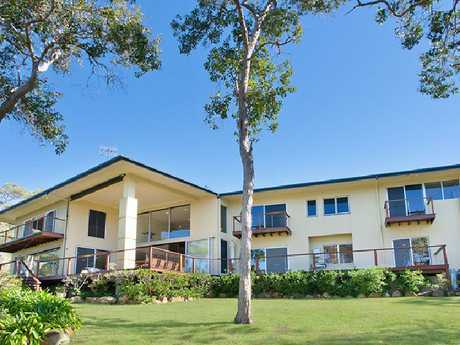 The five-bedroom, two-storey home sits at 34m elevation, which means spectacular, uninterrupted views, of the surrounding national park and pristine beach. While it's totally secluded, the place is easily accessible by car and there's room on the property for a helicopter to land, of course. The property is being sold by tender closing next month.